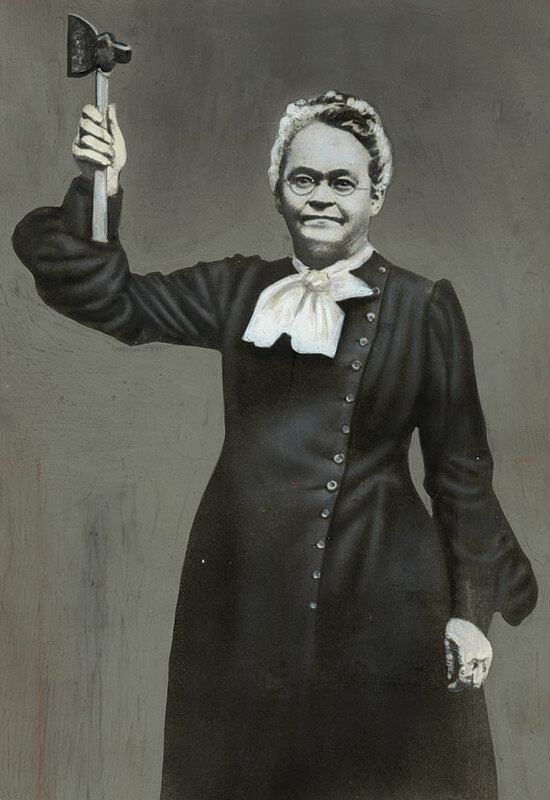 Carrie Nation, the Hatchet-Wielding Temperance Warrior. Earlier this year, there began a drum beat to ban drinks advertising. There was the Washington Post, which ran an article titled, “For women, heavy drinking has been normalized. That’s dangerous.” To ensure readers were sufficiently panicked, they included “Nine charts that show how white women are drinking themselves to death.” The authors fingered alcohol advertising and even an Amy Schumer movie. The ivory tower, eager to help, also chimed in. “It is a looming health crisis,” declared one academic. Addiction journal, an always cheerful read, issued a “call for governments around the world” to pass laws banning alcohol advertising. “Governments are responsible for the health of their citizens,” admonished Prof. Thomas Babor, who edited the issue and long has demonized drink. To this end, public health agencies should be empowered to enforce the ban and punish anyone who violates it. What is all so bizarre is that the data on alcohol consumption paint a very different picture of America and drink. A new Gallup survey reports about six out of ten Americans today consume alcohol occasionally, which is about the same level as it always has been. But what about alcohol misuse, you may wonder? Well, per capita alcohol consumption is down from 10 liters to 8 liters per year since 1980, a 20% drop. Chronic liver diseases, which alcoholics can get, is down from 15.1 individuals per 100,000 to 10.4 per 100,000 during that same period. Drunk driving also is trending downward. All of which makes the thesis — that alcohol advertising is a peril that demands new laws and new governmental enforcers — very strange. 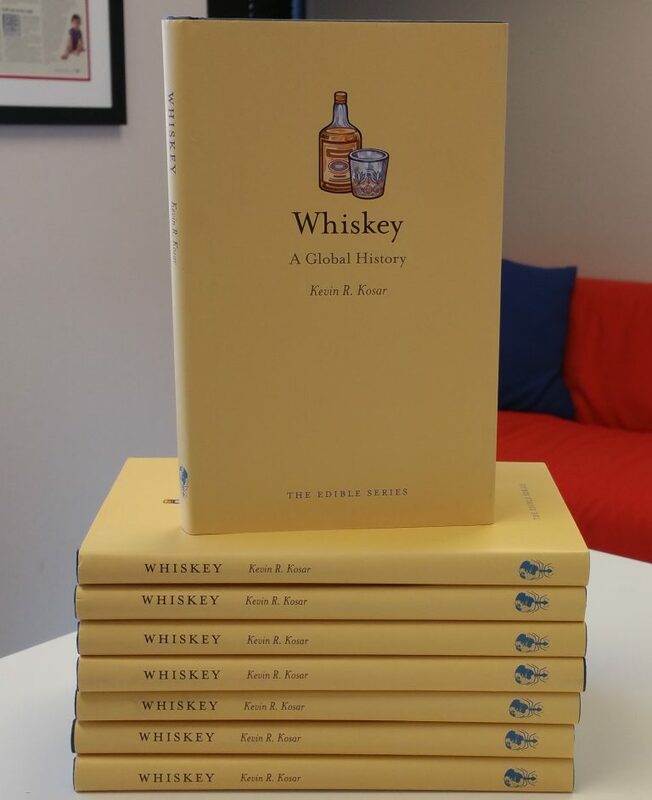 Kevin R. Kosar is a senior fellow at R Street Institute and heads its alcohol policy reform program. 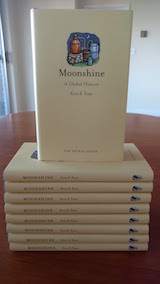 He is the author of Moonshine: A Global History (2017) and Whiskey: A Global History (2010). This essay previously appeared at the American Spectator.